Valiant comics are a favorite of the SC Comicon staff. Join Valiant creators, Robert Venditti, Brian Reber, and Lewis LaRosa in a very valiant discussion. 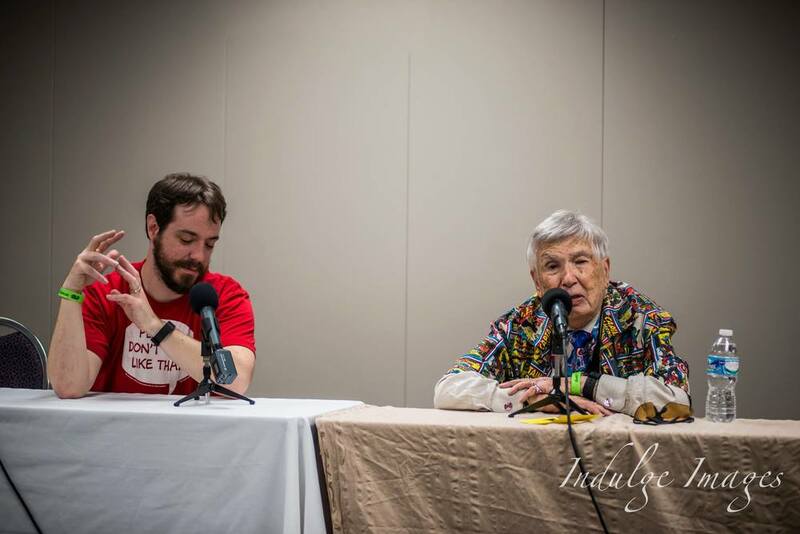 In this SC Comicon 2015 panel Golden Age artist, Allen Bellman was there before even Marvel, which at the time was Timely Comics. He was working on Captain America in the actual 1940’s. Join us in a discussion spotlighting Allen Bellman’s golden career in comics. The career of John Wesley Shipp has spanned four decades, including the role of The Flash in the 90s television show, The Flash. He now performs on the current WB show, The Flash as Barry Allen’s dad, which is pretty cool. Join us for a discussion with Mr. Shipp about his achievements and his illustrious acting career. 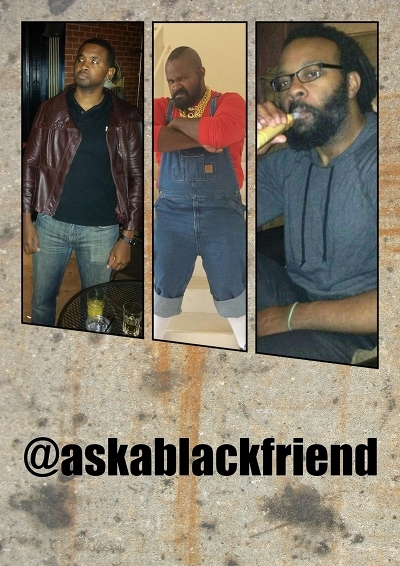 Following up on our first part, Ask a Black Nerd Part 1, we bring you, part 2. In this episode, Terence, Ted, and Trevor answer your Facebook questions. What were their answers? There is only one way to find out. Just listen. Moderator Shawn Daughhetee talks with Robert Venditti (Green Lantern, Flash, X-O Manowar) and Van Jensen (Green Lantern Corps, Flash, Pinocchio Vampire Slayer) about their process of writing together on stories that tie into the larger continuity of the DCU. Recently, during her signing at Richard's Comics and Collectables, Adam of the Dollar Bin spoke with Babs Tarr, artist on DC Comics' Batgirl. They discuss her art background, style, and the comic artist life. What what!